Everyone seems to be talking about fat these days. 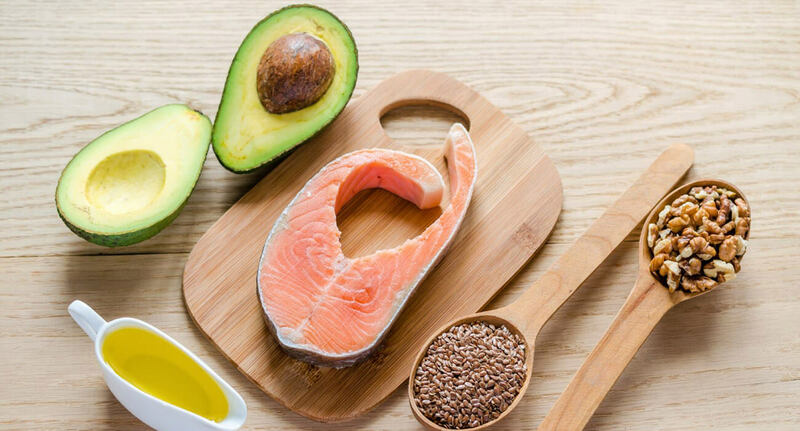 All these years you’ve been shying away from it, but current trends seem to say that fat is good now and can help with weight loss and disease prevention. You’ve heard your friends talking about how they’ve added butter to their espresso and have started losing all this weight, and now you are left feeling confused. So what exactly is fat and do you need it?